Stephen Hillenburg, creator of Nickelodeon’s widely beloved animated series, SpongeBob SquarePants, died on Monday (November 26) at the age of 57. 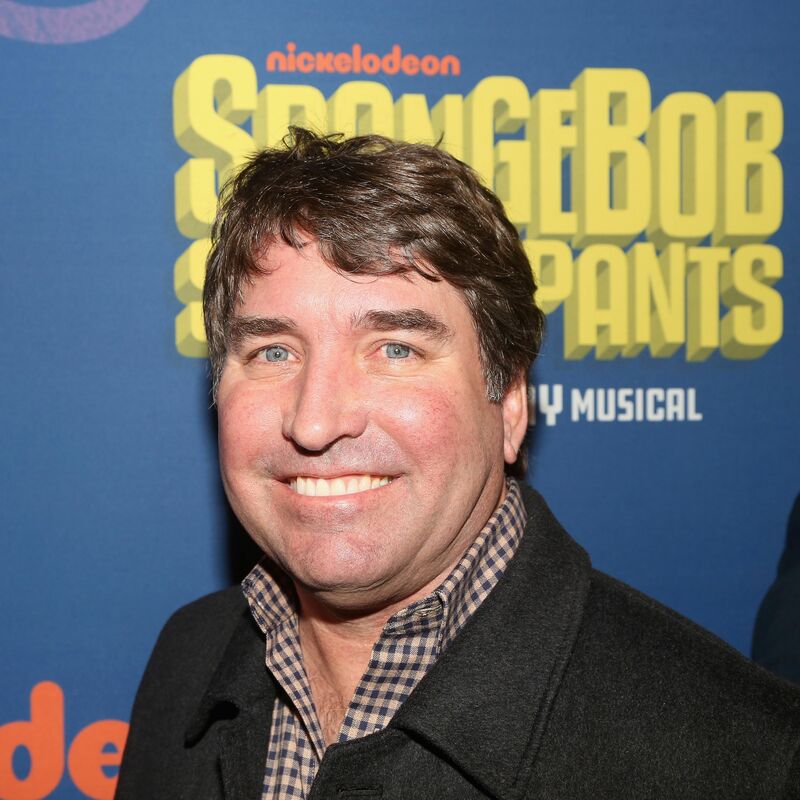 Hillenburg first took viewers into the pineapple under the sea on May 1, 1999, and since then, Nickelodeon has aired 250 SpongeBob episodes around the world and has spawned two movies, a Broadway musical, and multiple video game adaptations. The award-winning program has received critical acclaim over the years and took home two Daytime Emmys at this year’s ceremony, including the prize for Outstanding Children’s Animated Program. But most importantly, audiences everywhere truly loved the silly, innocent, pants-wearing sponge and all his Bikini Bottom friends — as did Hillenburg, a former marine biology teacher. Before creating the wildly successful franchise, Hillenburg worked on two other Nickelodeon classics, Rocko’s Modern Life and Rugrats. The network mourned the loss in a statement. Said joy will undoubtedly live on, as fans post countless SpongeBob memes in remembrance.